A time without barcodes is hard to imagine now. But it wasn’t that long ago, and the story doesn’t start with George Laurer. It starts with an engineer named Joseph Woodland. 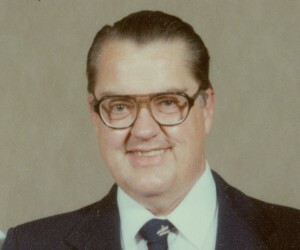 In 1948 Woodland was trying to come up with simple symbol that, when scanned, would translate to a number that a computer could use to identify a product. Legend has it that he came up with his design while sitting on the beach in Miami. He was puzzling over the whole thing, thinking about Morse Code and tracing circles in the sand. When finally, bulls-eye! 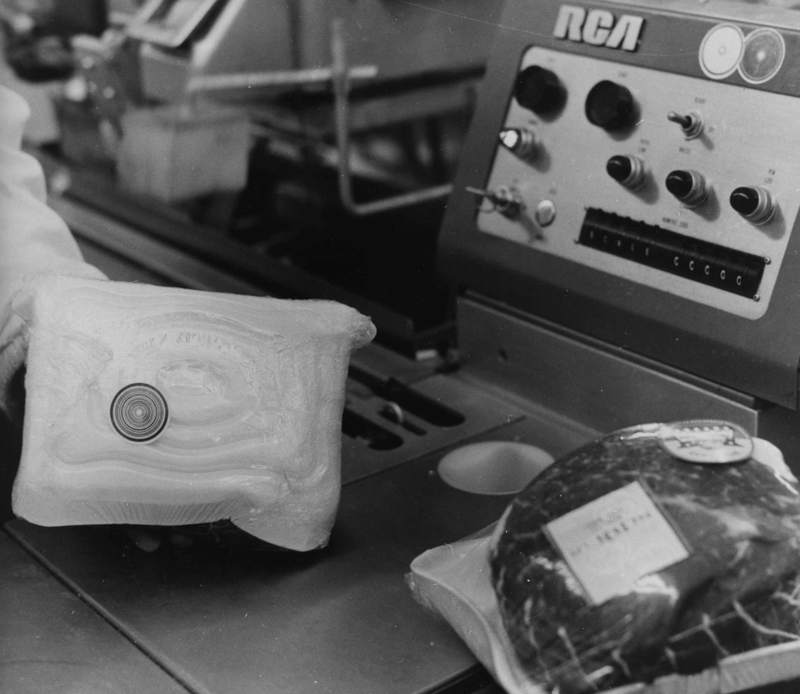 The very first barcodes were in the shape of a bulls-eye, though they weren’t called “barcodes” yet. Woodland’s invention was patented in 1952 as a “Classifying Apparatus and Method.” But Woodland’s “apparatus” would gather dust for 20 years —the scanners and other equipment needed to put the system in place were too expensive. Finally, in 1973, a group of supermarket executives led by Alan Haberman decided they needed to get some kind of scannable symbol in place to move people through checkout lines faster. They laid out a list of specifications that their ideal symbol would have and asked 14 companies, including IBM, to come up with a solution. That’s where George Laurer comes into the story. 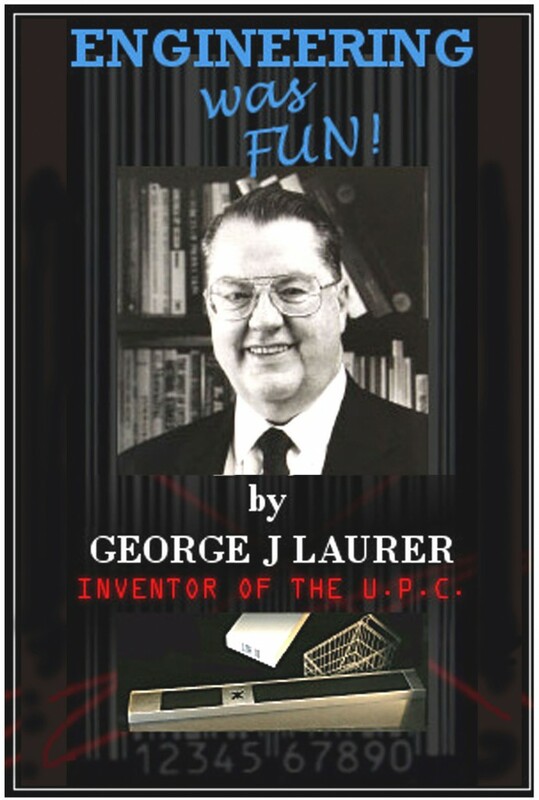 Laurer was working at IBM at the time (Engineering was Fun!) and was tasked with making Woodland’s circular “Classifying Apparatus and Method” work. But Laurer didn’t think the bulls-eye would fulfill the specifications set forth by the grocery industry. So he set out to make something that would. Eventually, Laurer came up with a rectangular design that fit more code into less space and didn’t smear on the presses (like Woodland’s bulls-eye symbol did). The “Symbol Selection Committee” voted unanimously for Laurer’s rectangular symbol and code, which they named the Universal Product Code, or UPC. 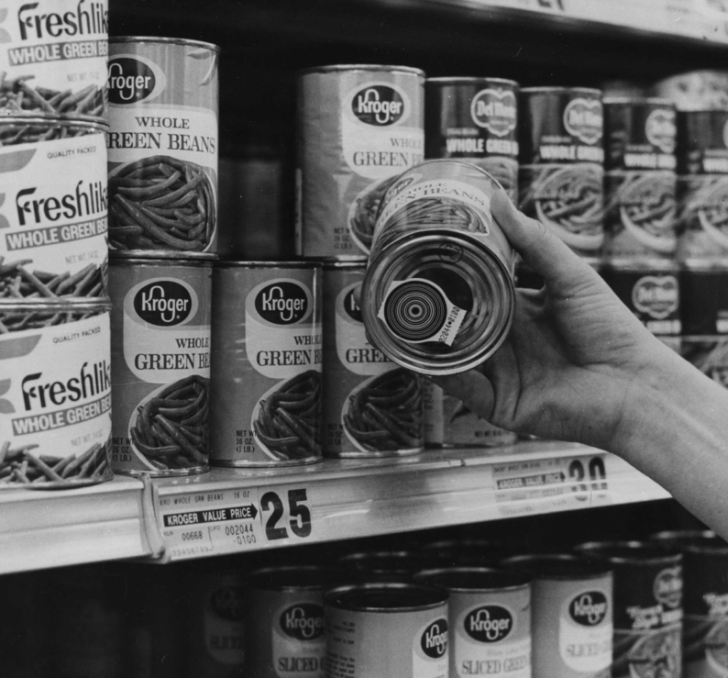 A year later, in 1974, a pack of Wrigley’s chewing gum became the first item to be scanned with a UPC barcode. According to GS1 (Global Standards One), the agency which issues barcode numbers, there are now about 5 billion barcodes scanned every day around the world. 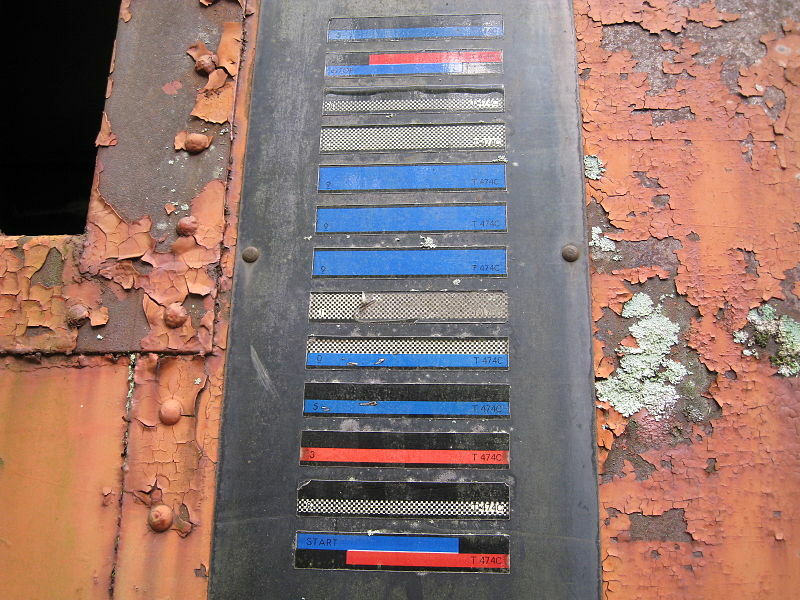 Laurer and Woodland’s original barcodes have spawned a whole bunch of other barcodes that are used for all kinds of things. There’s Code 128, which is mostly used for packaging and shipping. 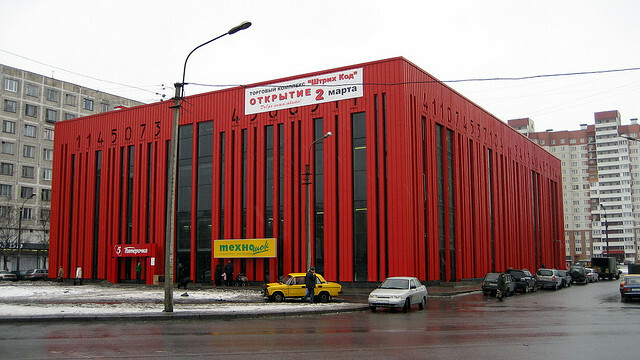 There’s POSTNET, which is used by the post office to sort mail. There are barcodes that use radio frequencies to send out data, which are called RFID tags (though they aren’t really barcodes at all, they just get put in the same category because like barcodes they’re being used to keep track of inventory). 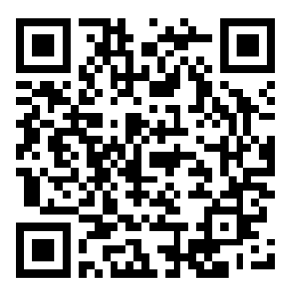 And of course, there’s the all-too-ubiquitous QR (“quick response”) code. 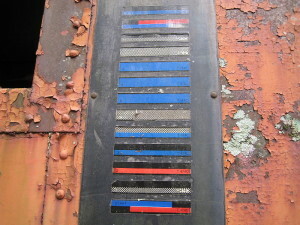 After Woodland’s bulls-eye symbol was patented—but before Laurer’s UPC symbol was first implemented— railways experimented with a system called KarTrak to keep track of train cars. It worked a bit differently than Laurer and Woodland’s barcodes, and ultimately it didn’t work that well. It was abandoned in the early 1970’s. Barcodes have penetrated so deeply into popular imagination that there is even a conspiracy theory about them. 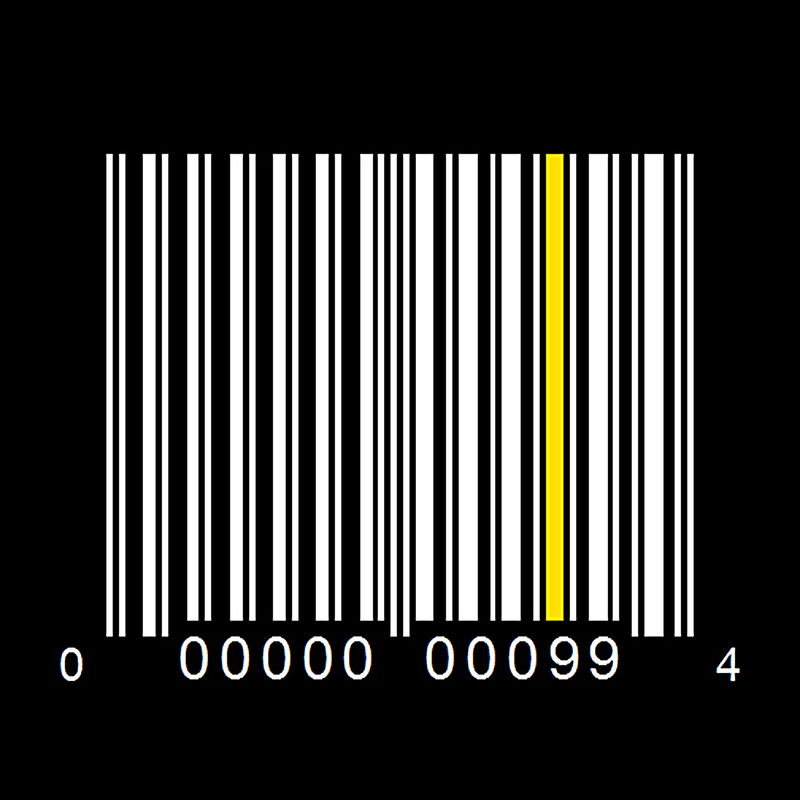 Some people believe that the number of the beast (666) is encoded into every UPC barcode. It’s more or less true that there are three sixes encoded into every barcode; the answer to why is bit technical (and has nothing to do with Revelations or Satan). George Laurer addresses it on his website (where you can see that he’s clearly tired of addressing it). But if you are still aren’t convinced that Laurer isn’t a satanist, we suggest you listen to the radio story. He may be the nicest man we’ve ever interviewed. Say hi to Katie on twitter @katiemingle. 99% Invisible producer Katie Mingle spoke with UPC inventor and all-around swell guy George Laurer. Katie also spoke with Sanjay Sarma, professor of mechanical engineering at MIT, and Jerry Whiting of Barcodenerds and Azalea Software. On both, “there is even a conspiracy theory…” and “George Laurer addresses it on his website…”, both ‘conspiracy theory’ and ‘his website’ are not linked to anything. Conspiracy theory?! sorry about that.. seems a bunch of our links got broken somehow. they should all be fixed now. and the last digit of the U.P.C. is a check digit! Here in Australia you can do self checkouts at the big grocery stores – and it only works because of the U.P.C. I really enjoyed this episode (and love the program!) However, I was totally pulled out of that wonderful headspace you create when the word “lame” was used a few times by the producer. This word is almost the quintessential example of ableism in language. On a show that is so clearly dedicated to top-notch storytelling in order to make ideas accessible, I would hope that a commitment to non-oppressive language would be part of your mission. Since I am an ablebodied person, I wasn’t personally offended, but I can see how it could be offensive to others, and I want to be able to recommend this episode to everyone. I will still continue to listen to and enjoy your show, but I thought it was worth it to let you know that, at the very least, the (unintentional?) use of oppressive language distracted me from fully enjoying the content. why do you feel the need to get offended for crippled people? don’t you think one of them can say something if they’re bothered by the innocuous usage of “lame”? stop trying to ruin words with your annoying agenda and mind your own business. i AM crippled and i’m more offended by your comment than by the usage of “lame” (which, honestly, i didn’t even notice until you pointed it out). Wow, interesting program. But talk about ‘set phasers to whine’! It’s a bar-code code. Makes life easier. That’s all. 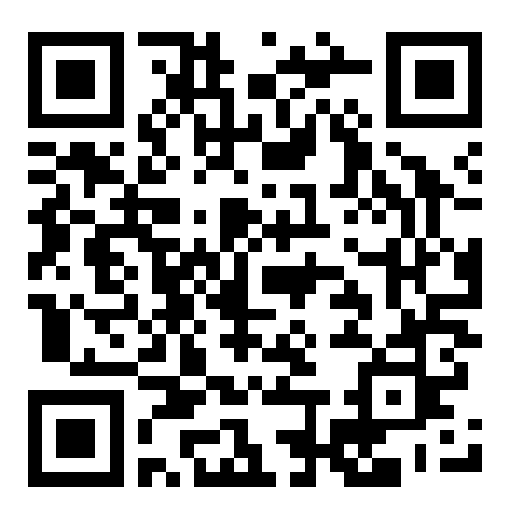 QR code ‘lame’!! Ha ha. Both the presenters sounded like stoned teenagers moaning that their patents were bullying them. Now that’s lame! You know what I hear when I hear a bar code scanner a) a woman – usually – working hard in a boring job & b) a machine which makes it easier and the stuff cheaper. The 1st left has turned into such a bunch of moaners. In Japan, where I live, kids refer to the bad comb-overs of their dads’ generation (still worn by many men here) as “bar code”. Excellent. I had never linked the bar code to this anti consumerism movement. However bad the actual individualistic, consumerism based culture has become, technology will only play an as important role in our lives as we allow. Technology will always be an accessory, to good or evil. It’s up to us to decide. Great episode – I especially loved hearing him get so emotional over talking about his wife ad her taking care of the kids! I thought I might point out that the actual “number of the beast” is 616 not 666 – it seems odd but that’s actually true. The British television programme ‘Qi’ did a bit on it a few years ago. So no beast reference in your UPC! Sorry but Woodland was the true inventor here. Laurer did a great job on refinement of the idea — presumable using a team from IBM — but he did not have the creative spark. Nice episode, it bings back a memory. Back in 1978 or 1979 I was a student electronics in Utrecht/NL, and our class was invited to attend some conference session for free. In retrospective I think we were used to fill up empty seats :-) the keynote lecture was on … barcodes! The man who delivered the talk explained how it worked, told about a universal code, and told us that barcodes would soon be everywhere. We didn’t believe it, to us it was very unlikely that the UPC would become truly universal. How wrong were we!